HSA Headlines - 9/21/18 - Healthcare megadeals and HSA-eligible Apple Watches? HSA Headlines - 6/8/18 - Will HSAs heat up summer sessions on Capitol Hill? 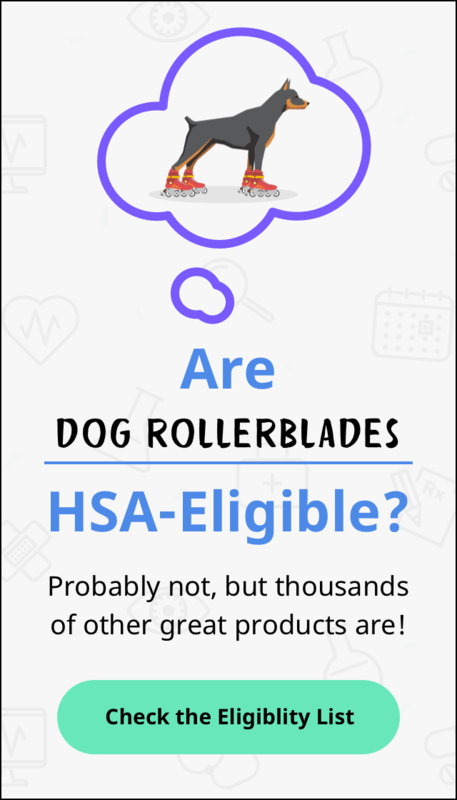 Is medical marijuana Flexible Spending Account (FSA) and Health Savings Account (HSA) eligible?